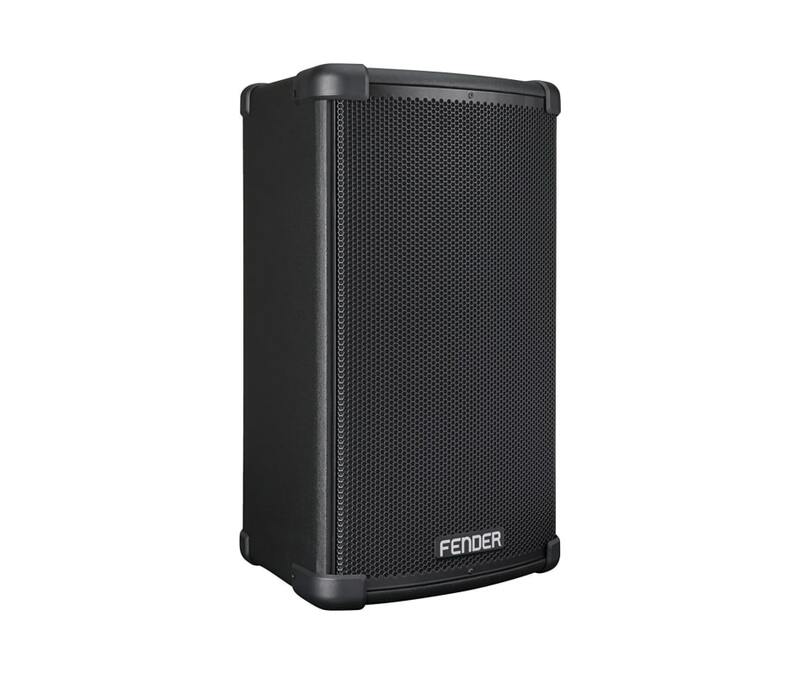 Experience incredible Fender sound with this affordable, versatile and super-portable powered loudspeaker that's perfect for bands, solo performers, DJs, schools, houses of worship and businesses. The Fighter 10 is equipped with a 1,100W Class "D" power amplifier that provides plenty of power for its high-quality 10" woofer and 1" titanium horn-loaded high-frequency compression driver. Dynamic limiting circuitry continuously monitors headroom and seamlessly adjusts system gain for distortion-free power, even at higher volume levels.